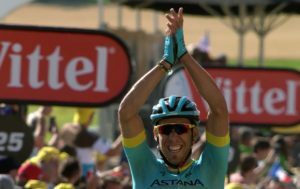 Astana rider Magnus Cort Nielsen outsprinted his rivals to his first Tour de France stage win. It was a difficult day in the mountains, with several breaks, and a long run by Polish rider Rafal Majka. 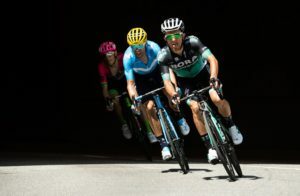 But in the end it came down to three riders in the sprint into Carcassone, and the 25-year-old Dane bested Jon Izaguirre (Bahrain Merida) and Bauke Mollema (Trek – Segafredo) to the line. Michael Valgren also of Team Astana came in fourth and listening to his radio as he passed the line learned that his teammate had won the stage. 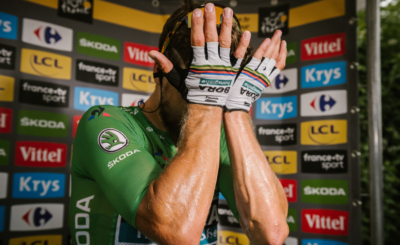 Rafal Majka of Bora – Hansgrohe won most combative rider of the day. 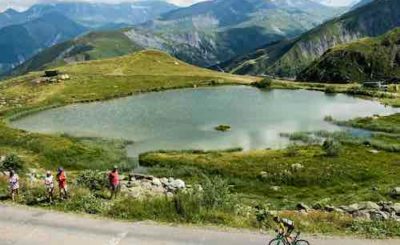 Previously, the Polish rider has three mountain stages under his belt: at Risoul and St-Lary in 2014, at Cauterets in 2015. The Pole also won the KOM competition in 2014 and 2016. 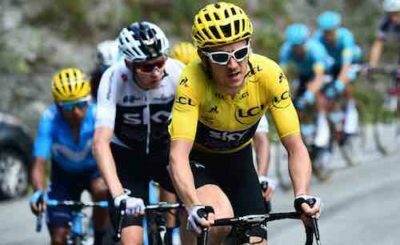 Though Dan Martin managed to get ahead of the field, cresting the Pic de Nore ahead of the peloton, and 12 minutes behind Majka, the General Classification of the Tour remains the same with Geraint Thomas and Chris Froome, both of Team Sky holding first and second position.